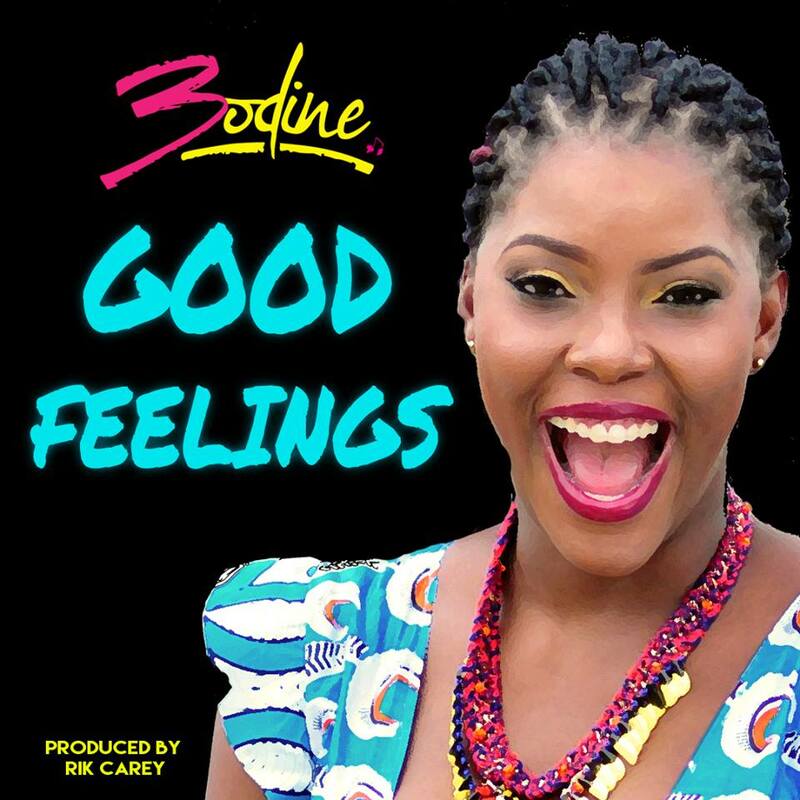 “GOOD FEELINGS- BODINE JOHNSON” by Bodine Johnson. Released: 2015. Genre: Soca.